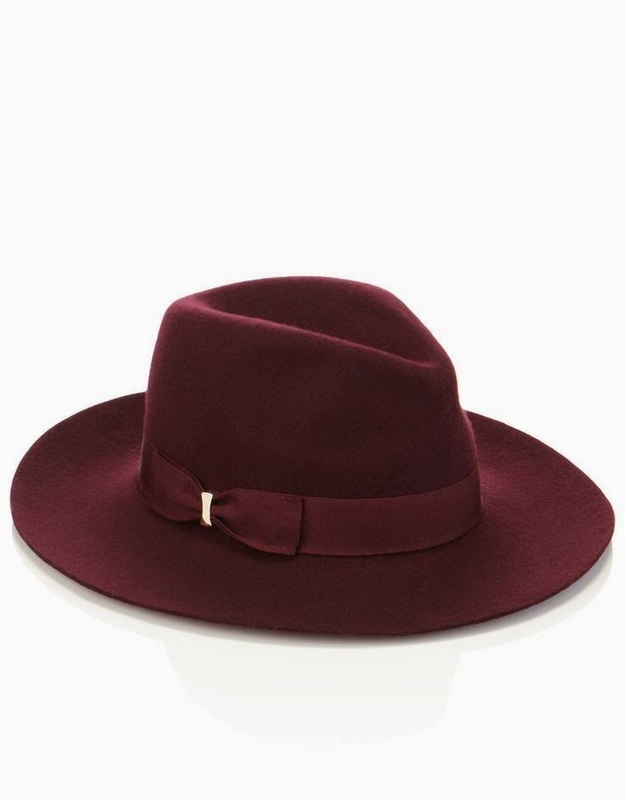 This beautiful dark berry fedora will look chic with a camel, pink, pale blue or navy coat. It can take a normal outfit up a notch and make you look super stylish with an air inner confidence. *** 25% off all Monsoon and Accessorize full price items with this week's Grazia.. 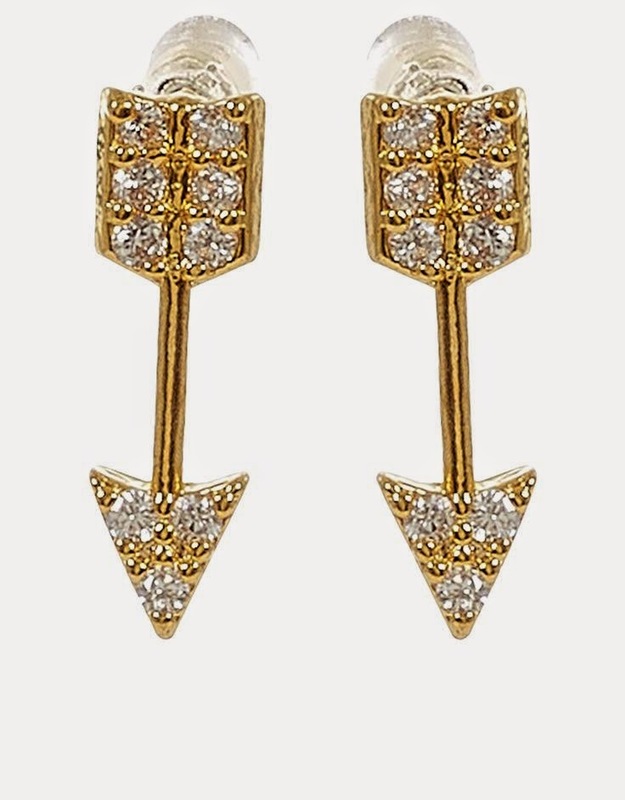 I adore this Z for Accessorize collection, it is stunning and incredibly reasonable. 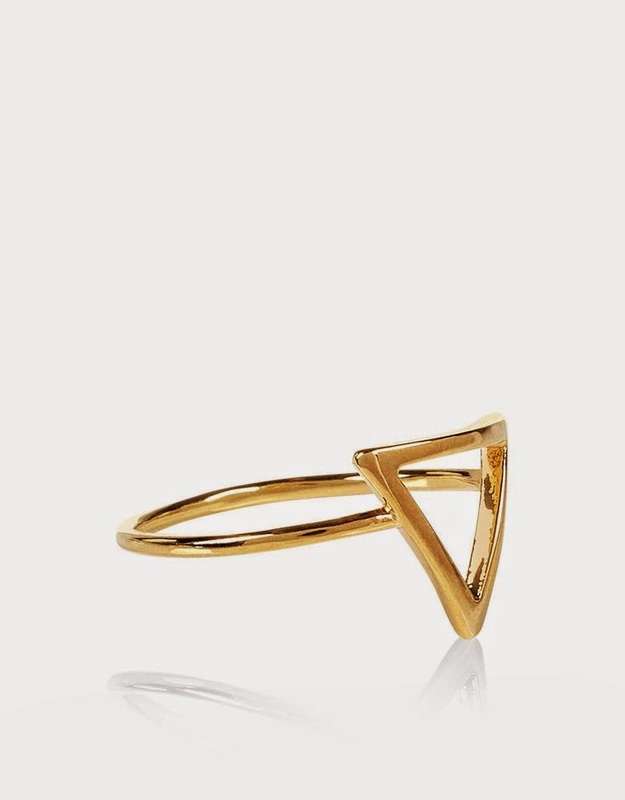 I am a huge fan of fine jewellery especially when it is gold plated as this entire range is, try layering up rings or necklaces for a cool, boho vibe. 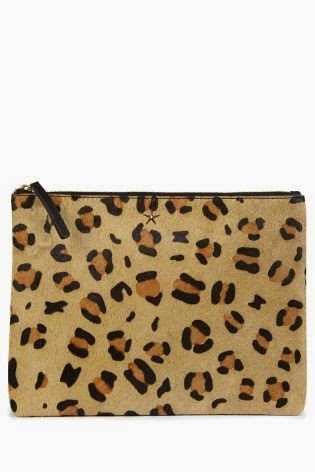 Going out for drinks..add a little interest to a chic, all black outfit with this cute leopard print, leather clutch. 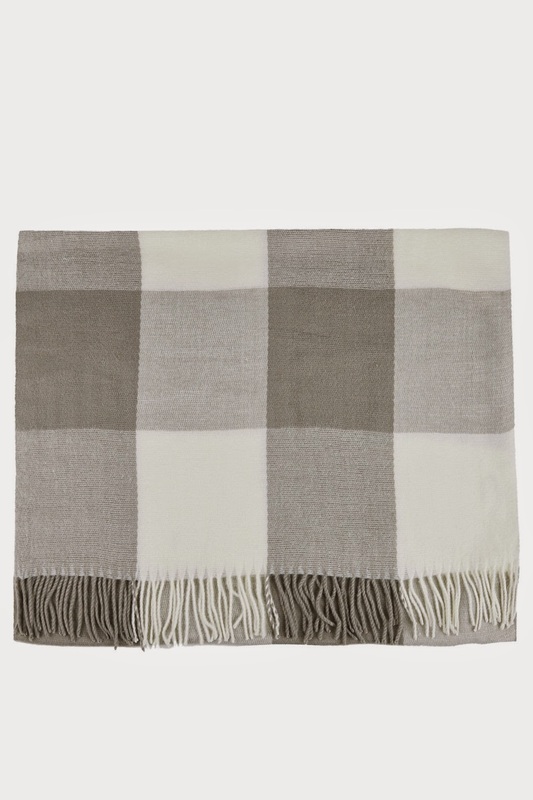 Wrap this cosy, soft scarf around your coat to look chic on a winter walk. It is oversized so looks far more luxurious than the price tag suggests and such a neutral colour will go with any colour coat.. 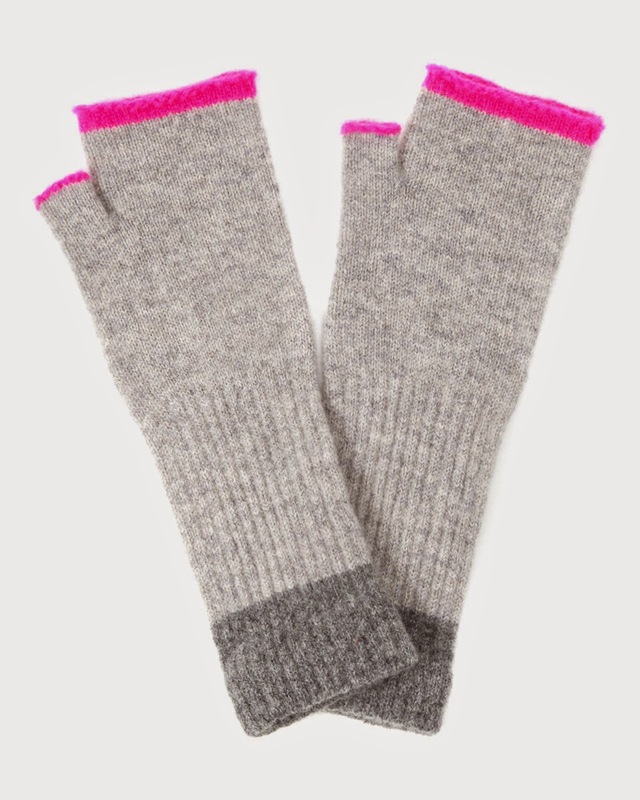 I tried these on when I was wearing my pink coat last week and loved them, they are fairly impractical but look great on, are so soft and would add a cool edge to your winter jacket, I think I 'need' them. Pointless...a little, cute...very! All those in the 'know' have one of these faux fur pom poms hanging of their bags (yes, Susie So So and Fashion40ish..thats you!) , coordinate or clash with your leather bag, it is kinda like having a little pet without the hassle..
Ok, these are officially not cheap but if you were to buy one thing that would take you seamlessly through winter (extreme weather permitting) to the summer and further these are your guys..They are undeniably comfortable and look great, pair them with skinny jeans, culottes, wide legged trousers and midi skirts, they are without a doubt my 2014 wardrobe saviour..
For your first cup of coffee in the morning, your own letter mug. Savour those couple of moments of peace before the manic weekend dashing around starts.. 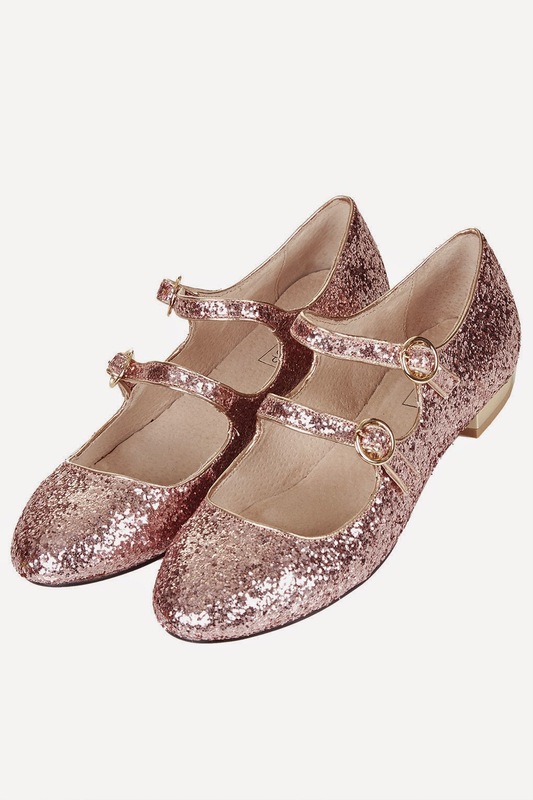 These are the little treats I would like to buy this weekend..I have a feeling some may pop into my Christmas shopping tomorrow, along with a pink Mac lipstick I have my eye on...any little shopping treats your are hankering after? 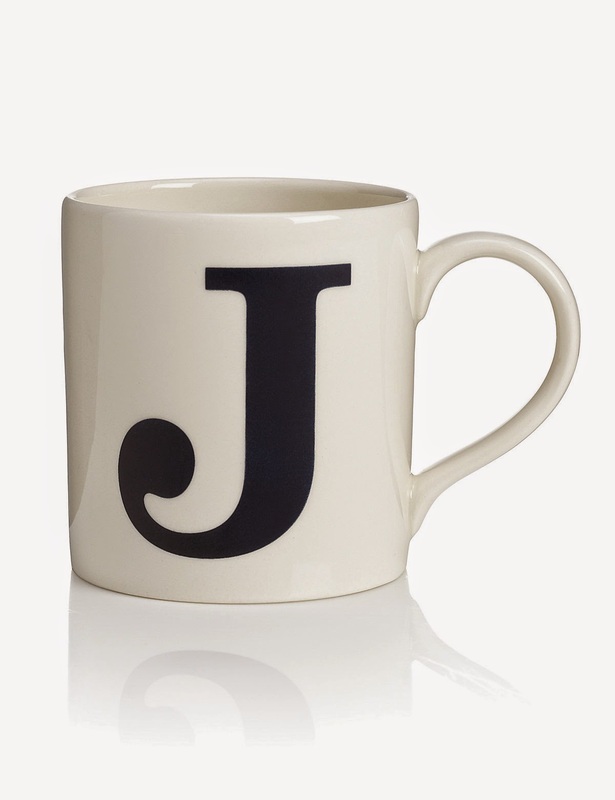 Love the mug and the Mary Janes - funny as I showed Eve the YSL Mary Janes and we both said we'd never wear them but I am wavering! 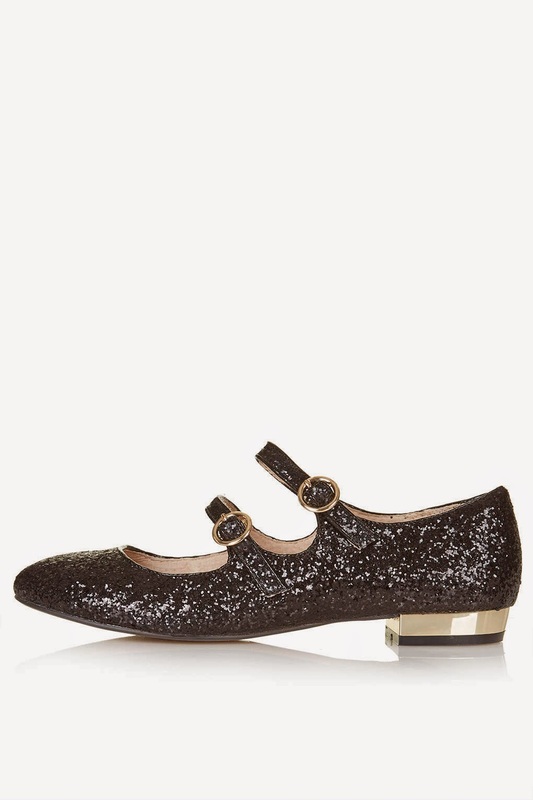 Some lovely things here, I might be putting a pair of those sparkly shoes on my Christmas list... I love the Z for Accessorize stuff, I have a necklace with a tiny heart that sits just on your collarbone and I get asked about it all the time. Next on my wishlist is the bracelet to match! I have to say I am rather fond of that daft little pom pom keyring - thanks for the mention Frances. And I was looking for a burgundy fedora earlier in the season - wish I'd spotted this burgundy one before I settled on my grey one! I need a pom pom !